Happy 4th Anny for the Completionist! 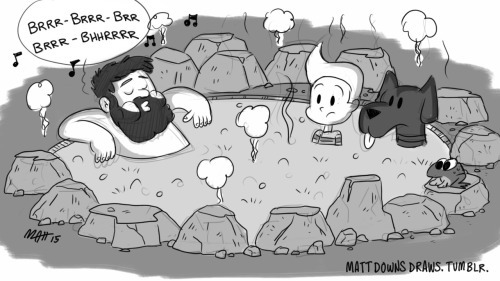 – Matt Downs Draws! Happy 4th Anny for the Completionist! Ive been watching Jirard and Alex play Mother 3 on their Lets Play Channel Super Beard Bros.